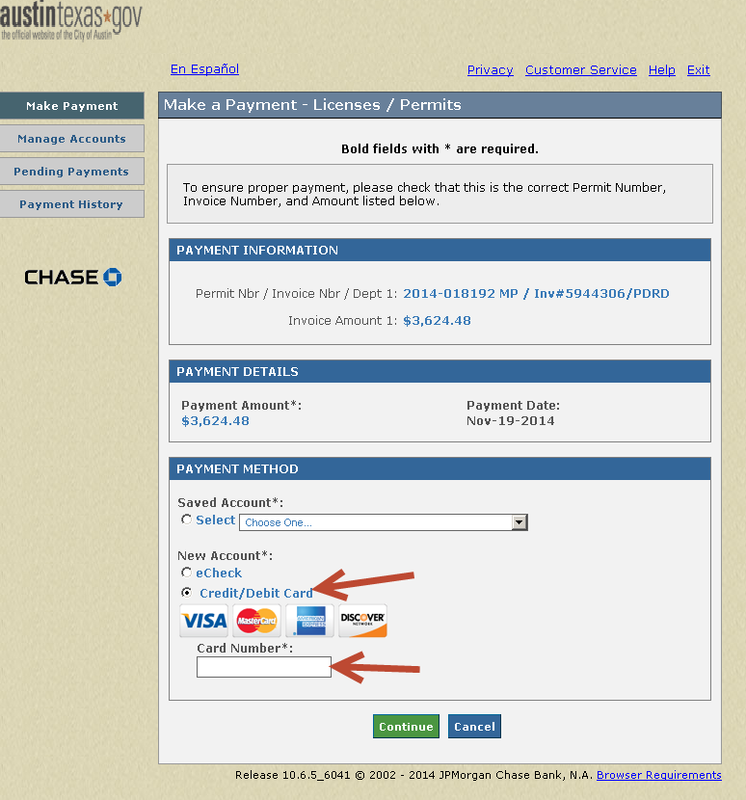 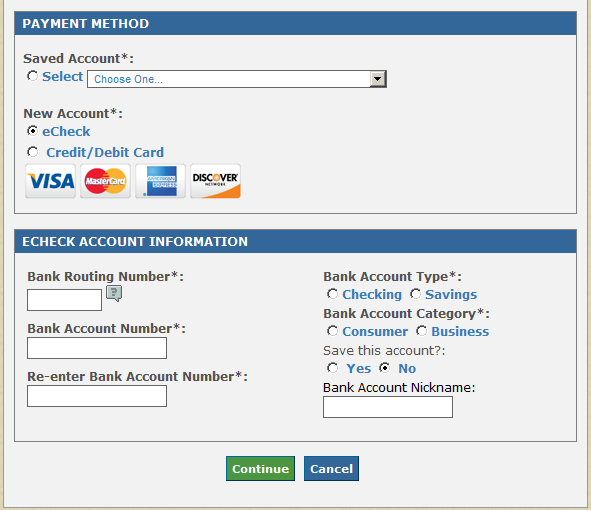 Download "Online Payment User Manual. 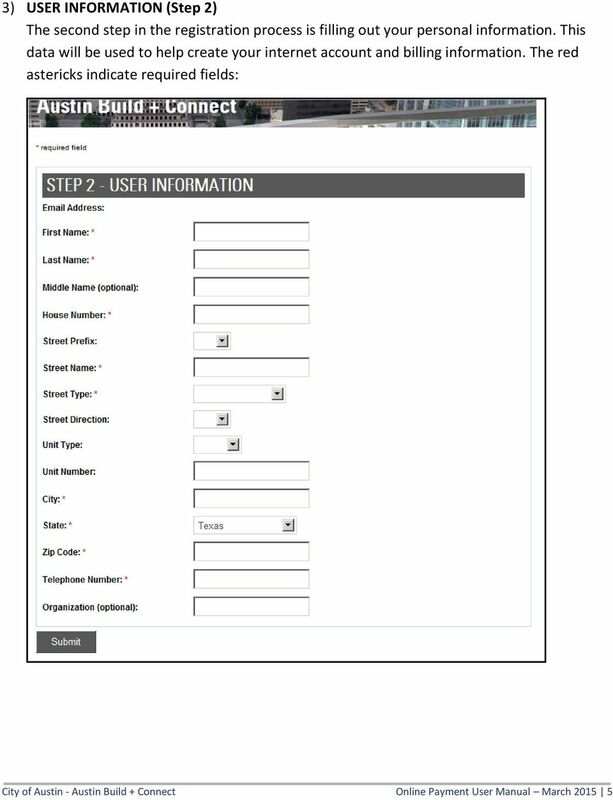 Austin Build + Connect. 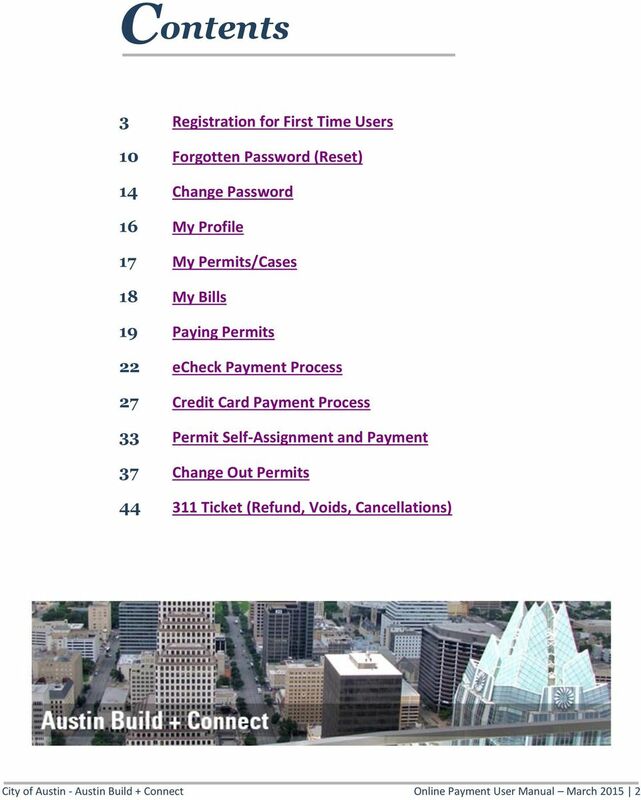 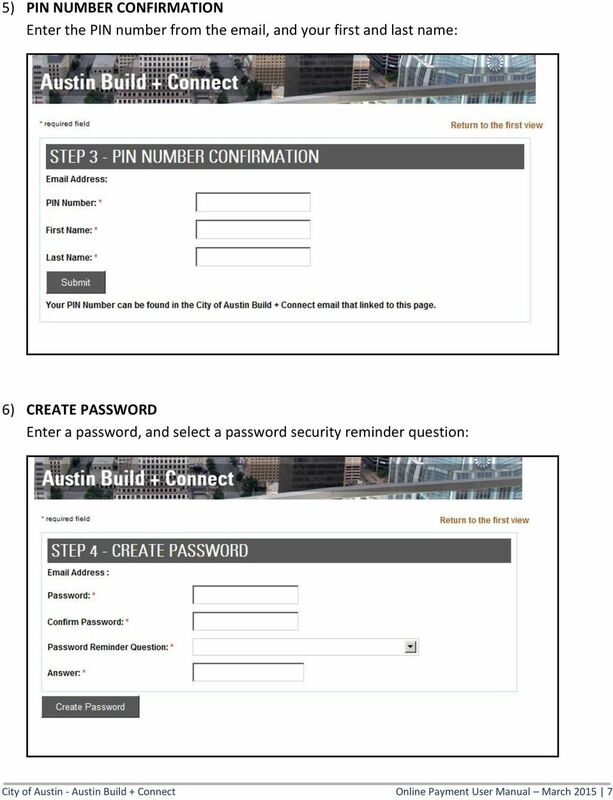 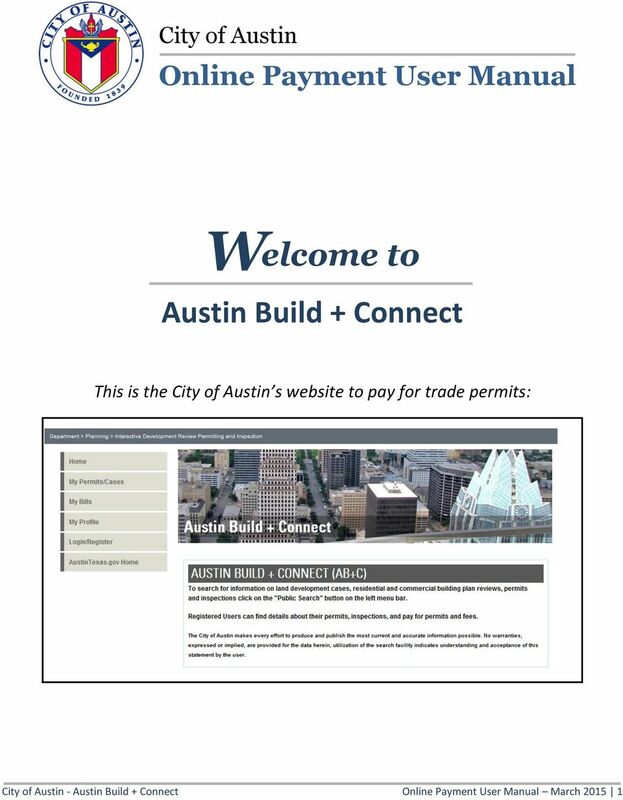 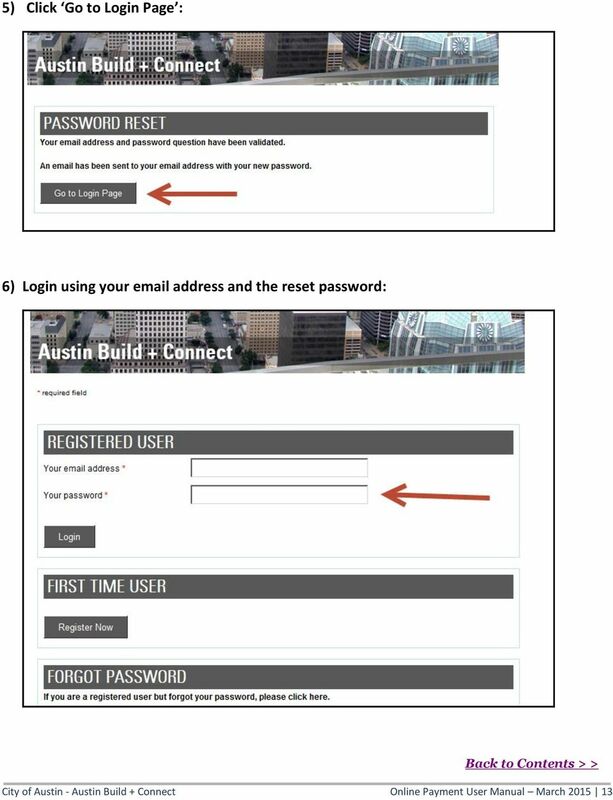 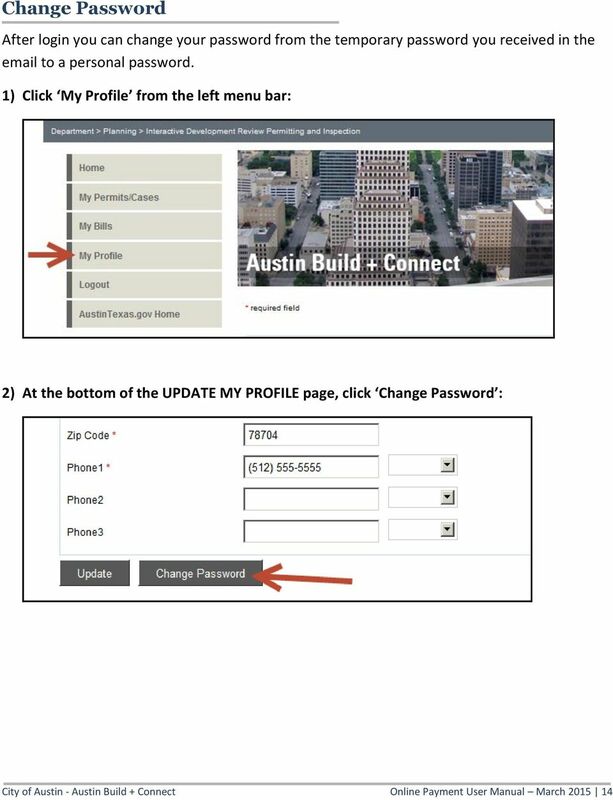 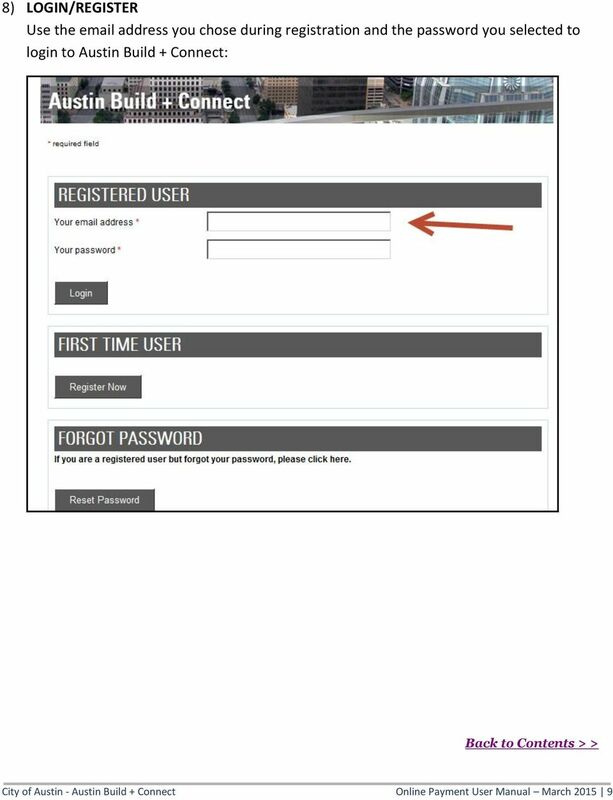 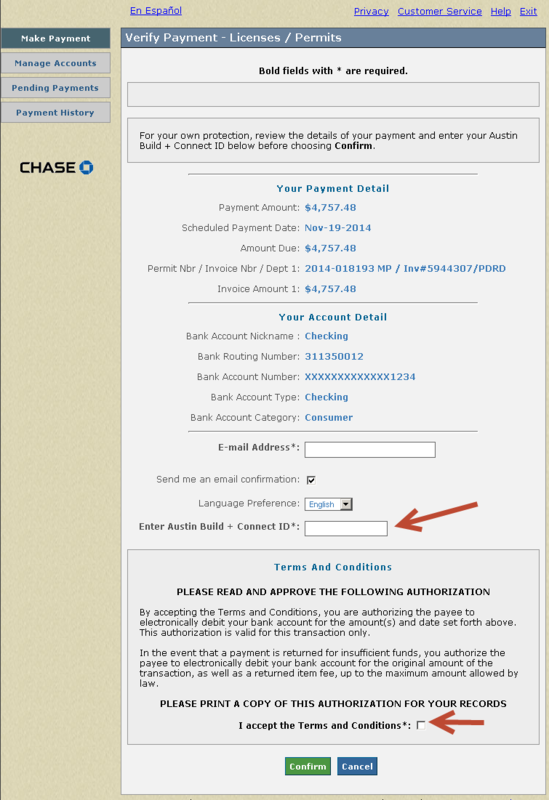 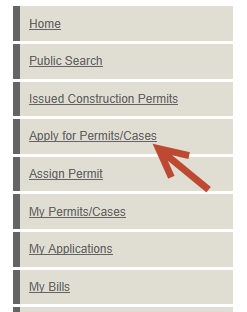 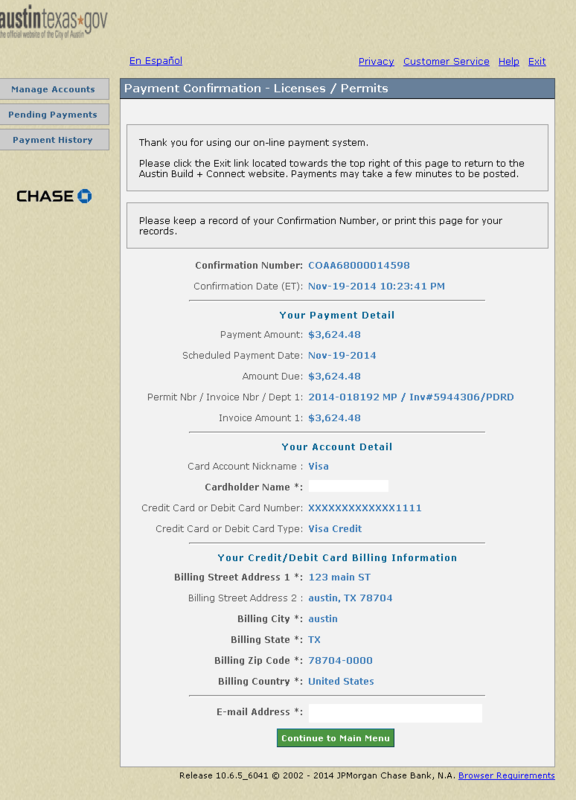 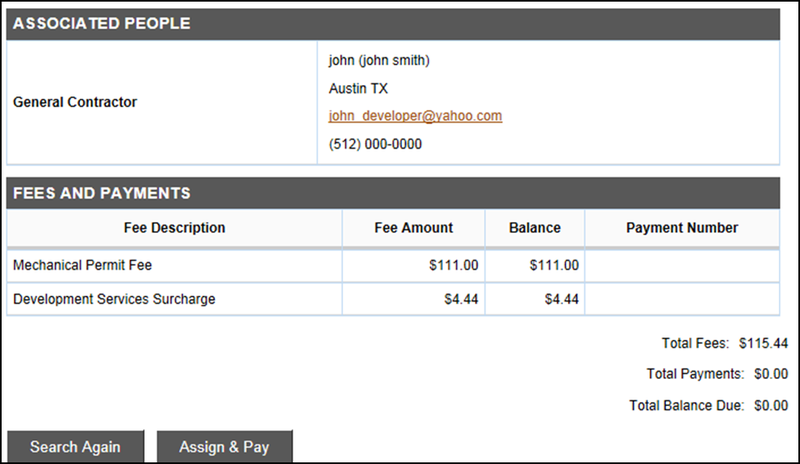 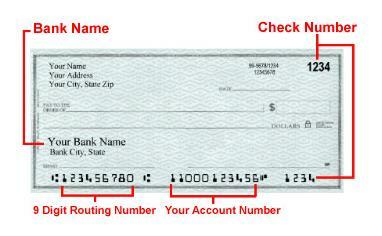 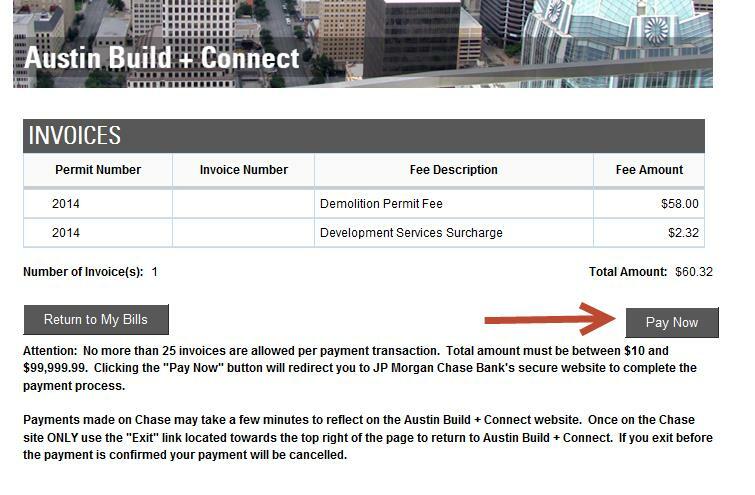 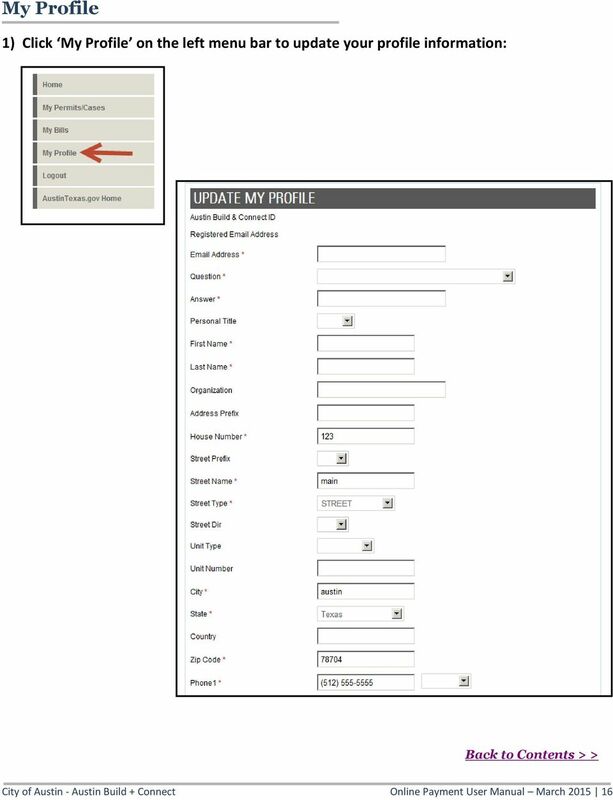 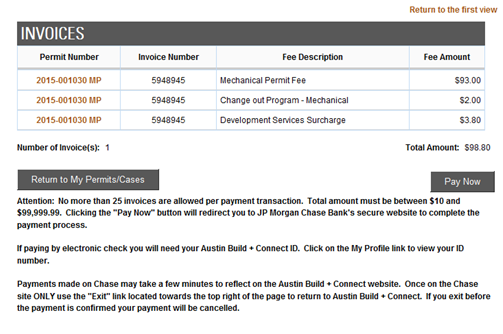 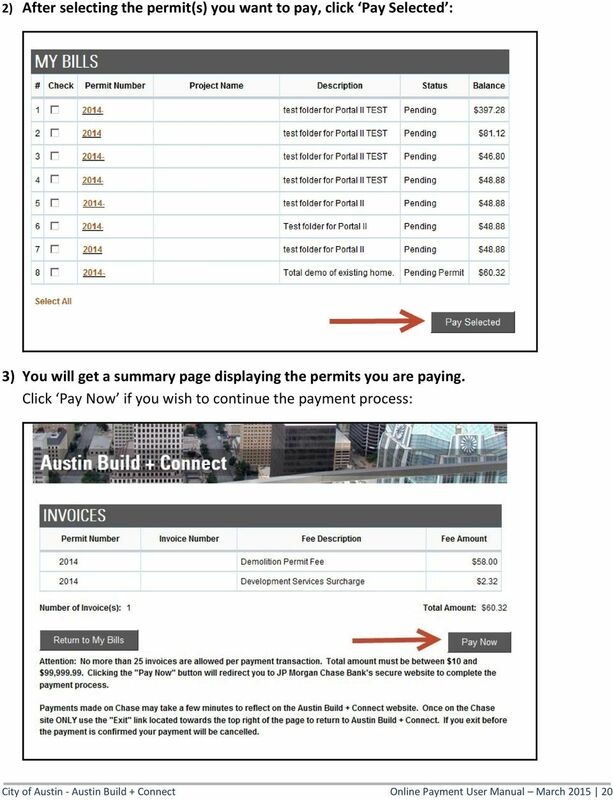 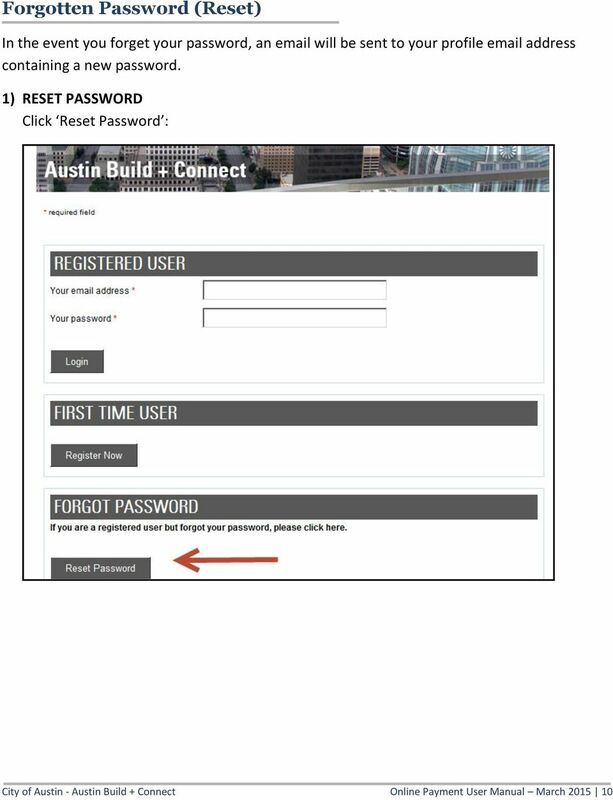 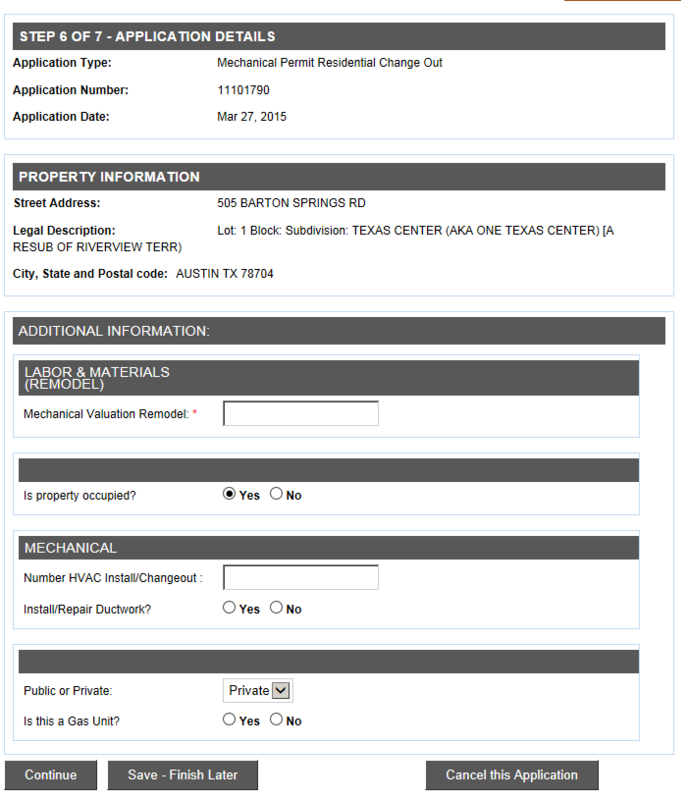 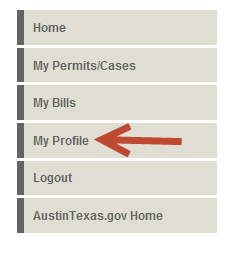 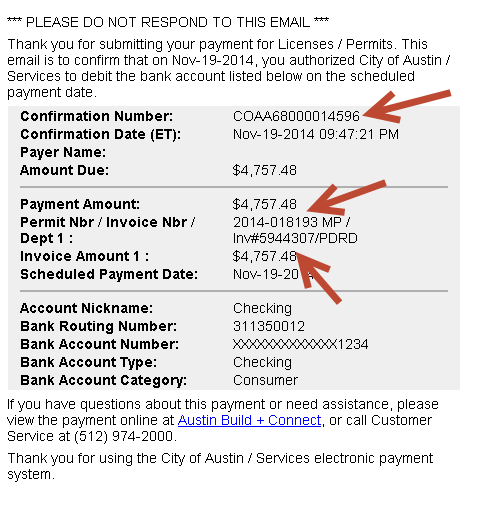 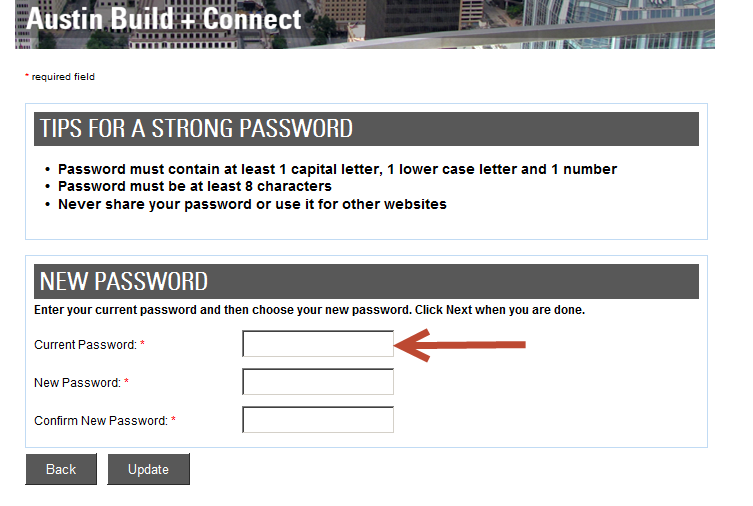 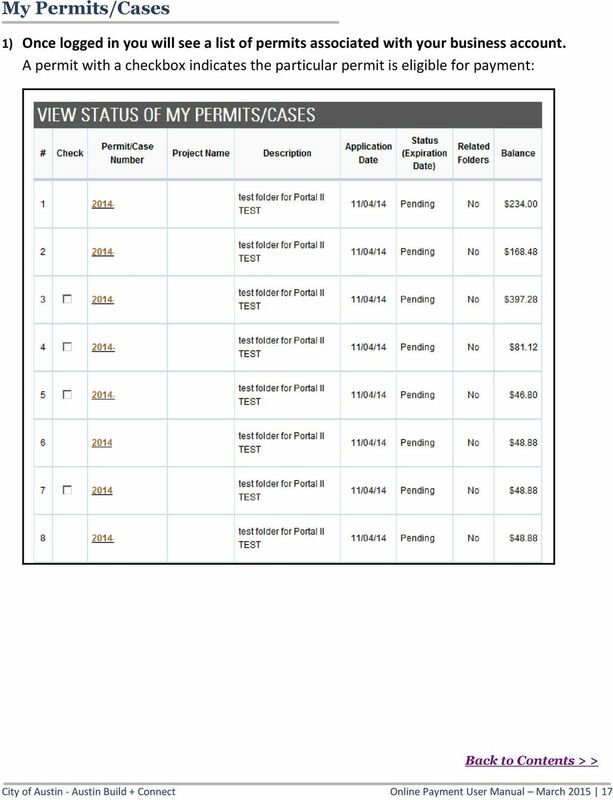 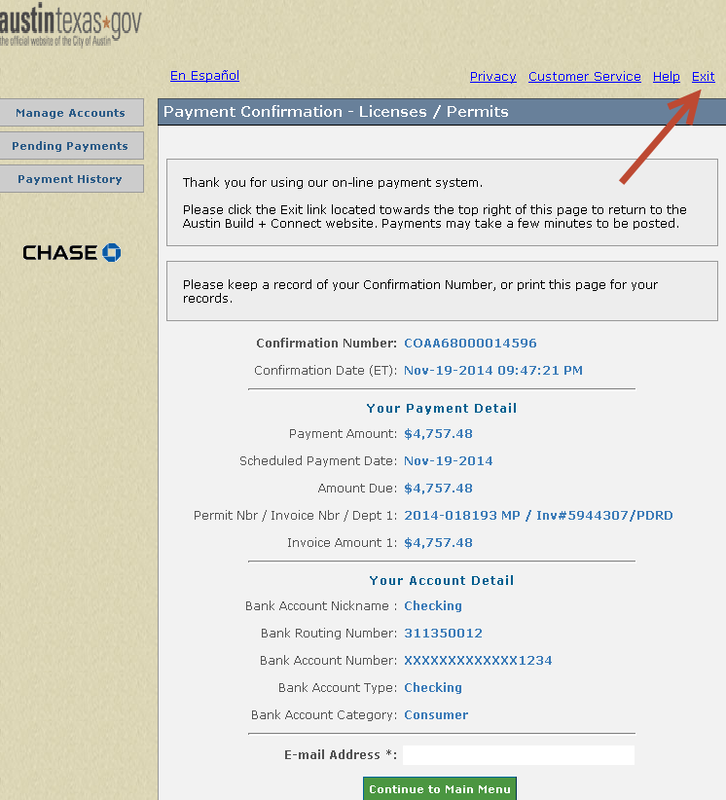 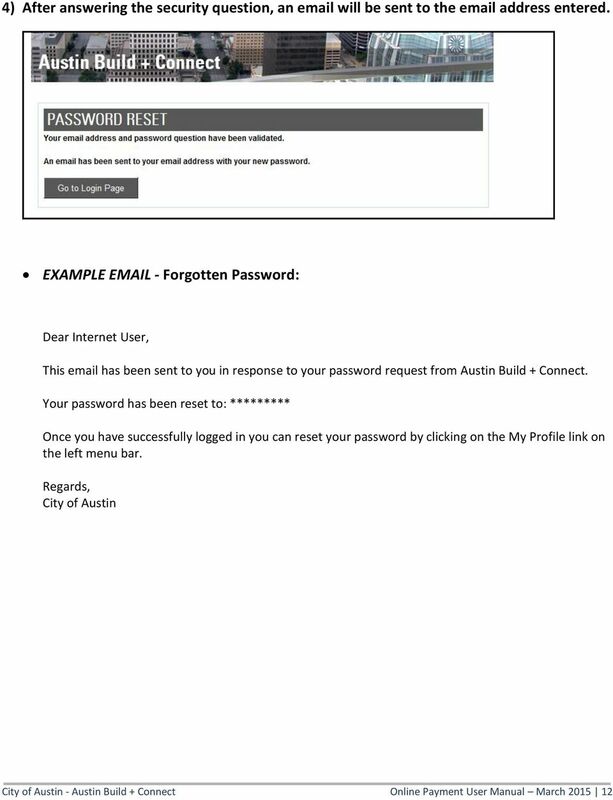 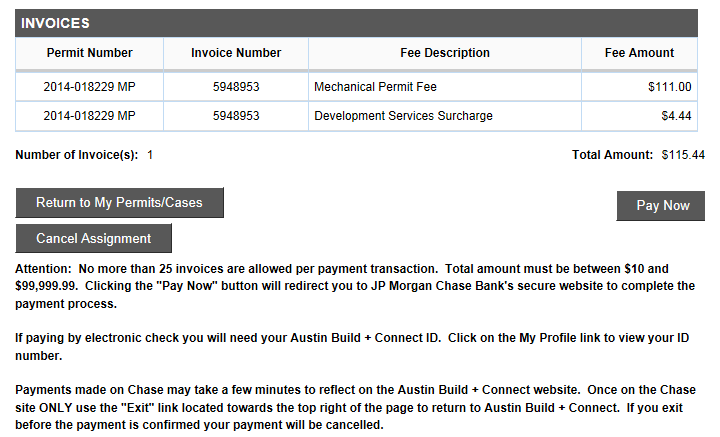 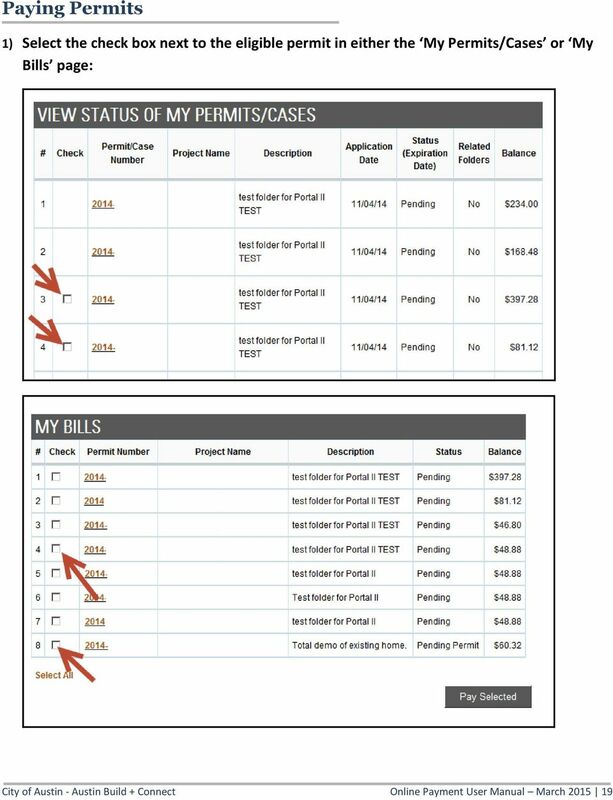 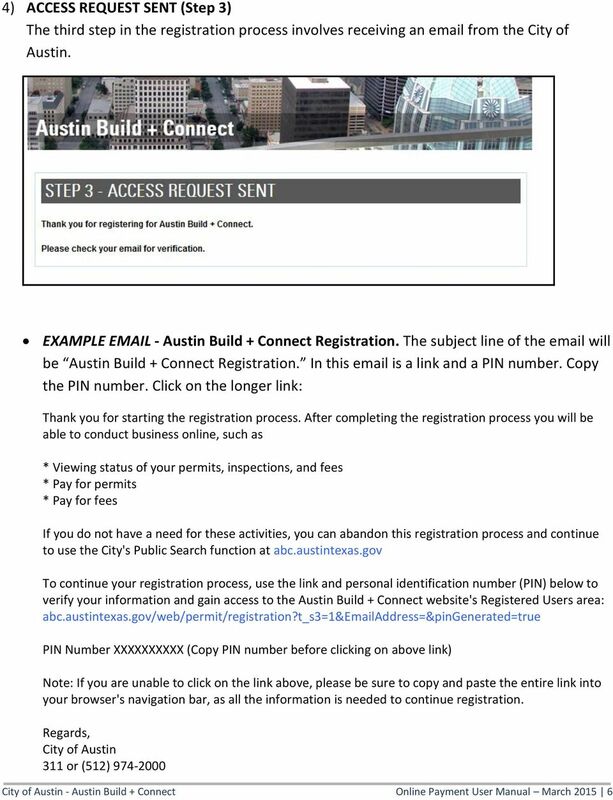 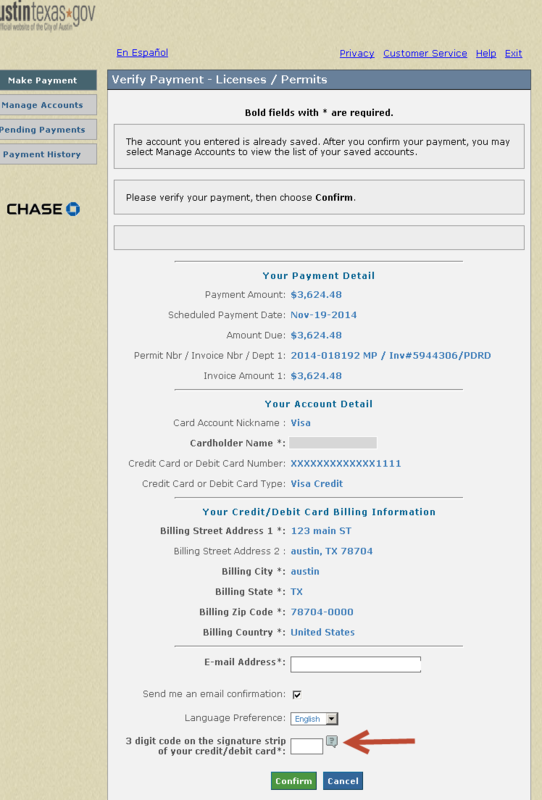 This is the City of Austin s website to pay for trade permits:"
Online Permitting. 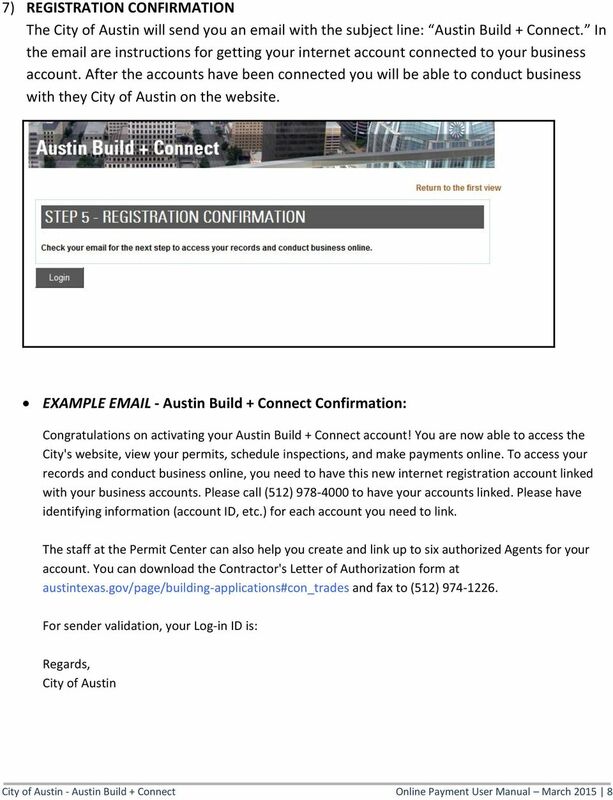 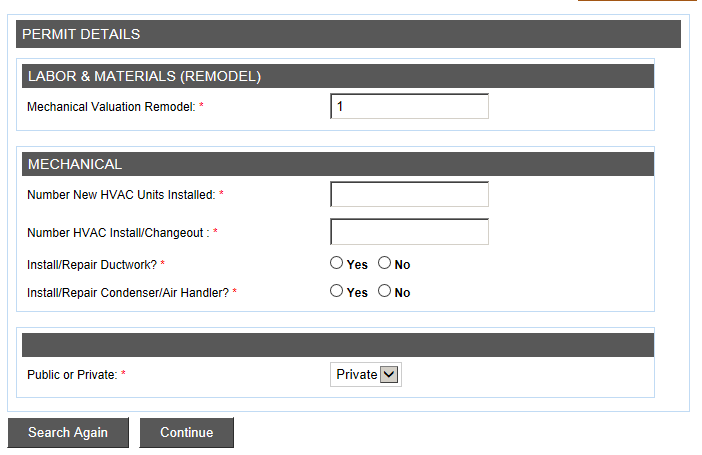 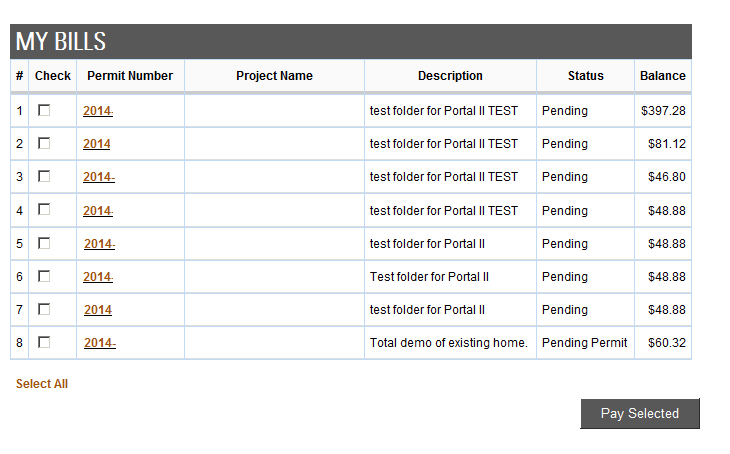 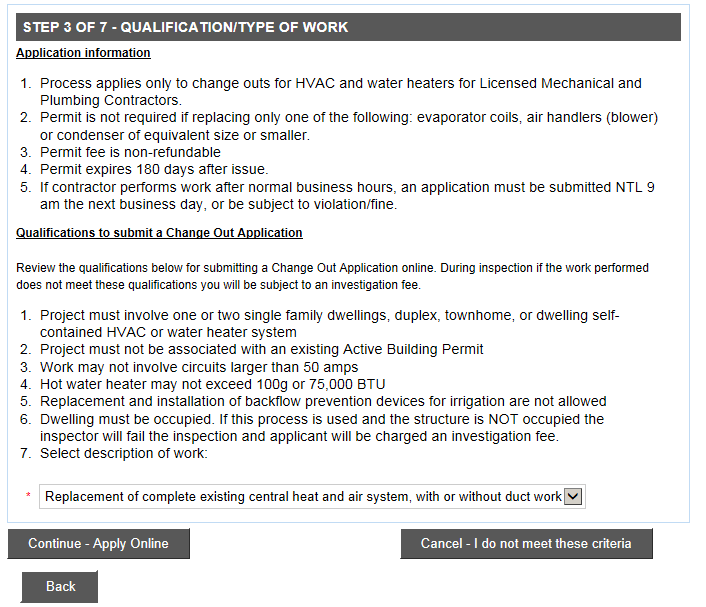 Contractor Registration and Permit Application Process. 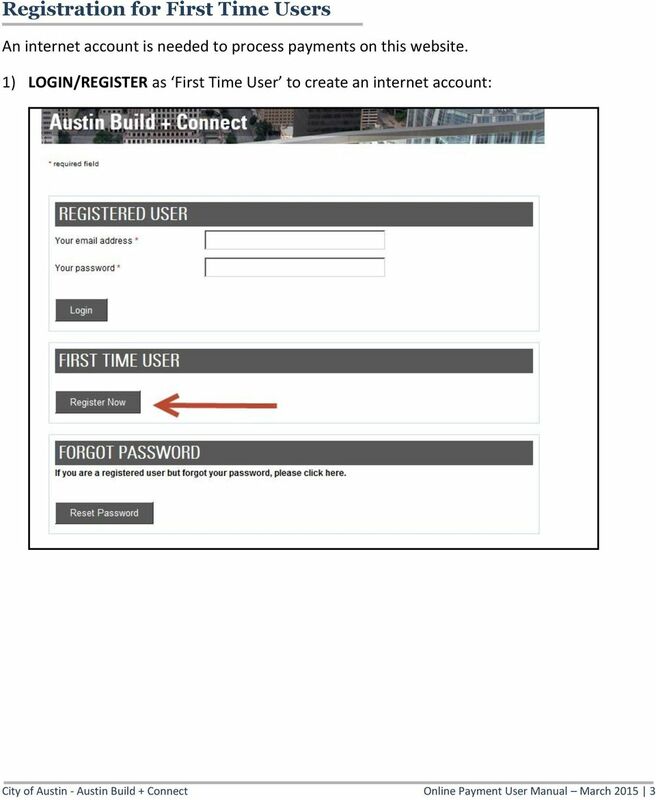 Presented by: Tracy Valure City of Port St. Lucie Building Dept. 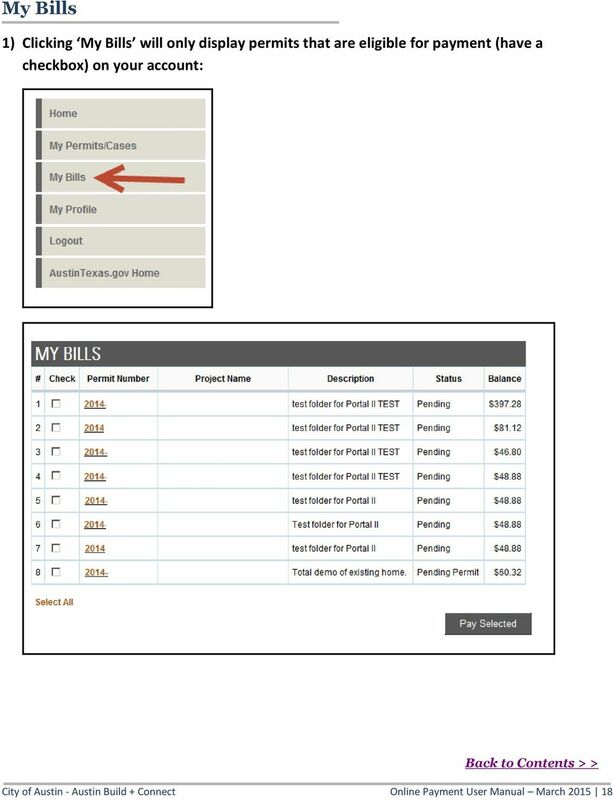 Welcome to the GSA Advantage PO Portal Help Our help pages should answer many of the questions you may have concerning the GSA Advantage PO Portal. 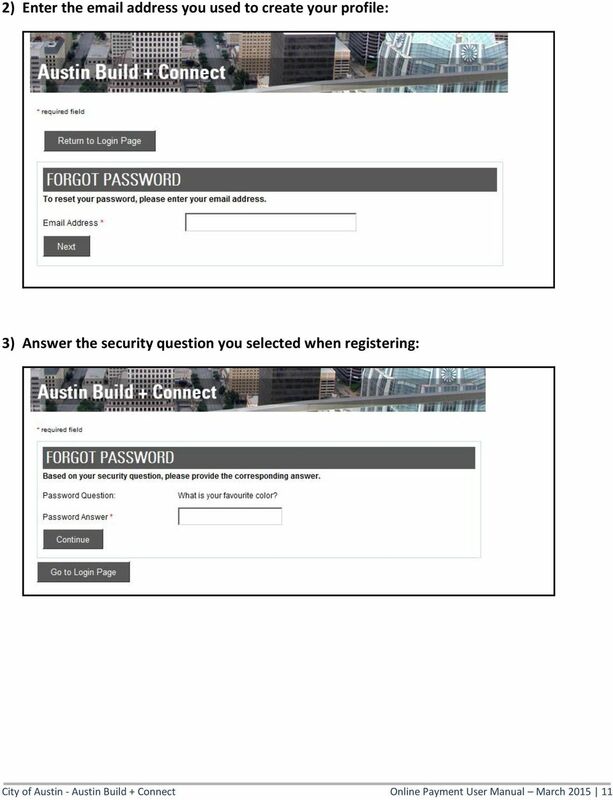 Can t find the answer you need? 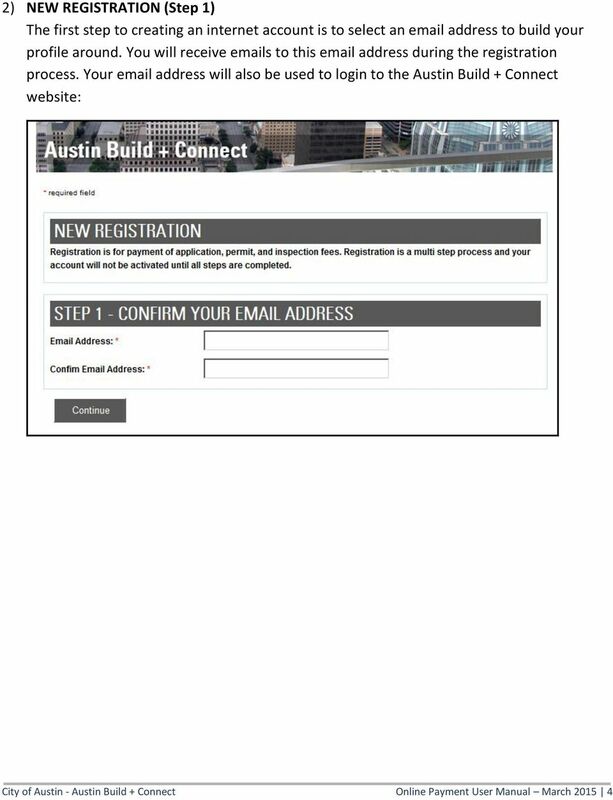 See Contact Us below. 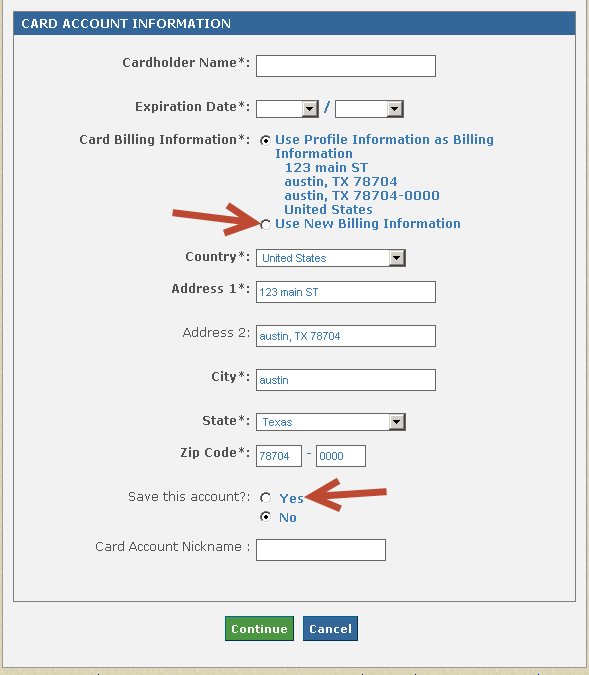 Why should I back up my certificate? 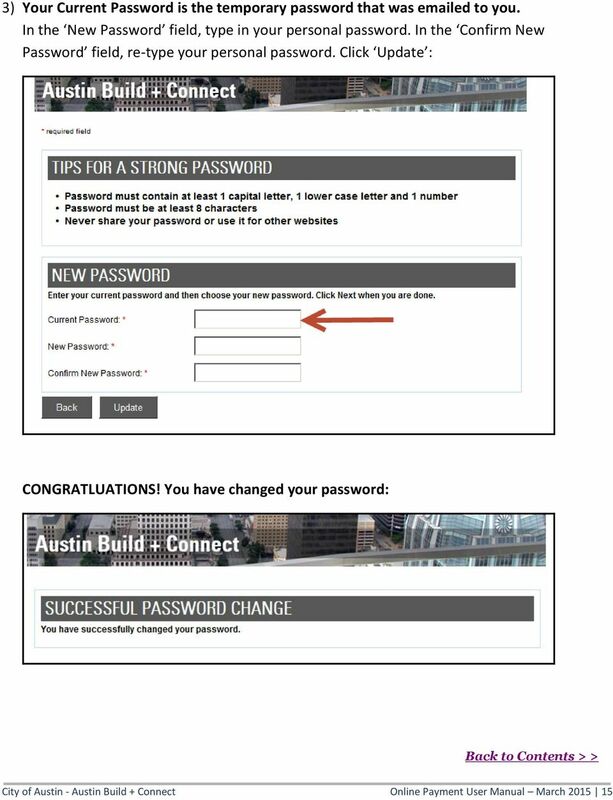 How do I create a backup copy of my certificate?